The SBIG FW8G-Aluma is the self-guiding 8-position filter wheel for Aluma Series cameras. This wheel has a guiding CCD and associated optics built into the front cover, in front of the filters. Due to the backfocus requirements, CLA camera lens adapters will not work with this cover. The carousel holds eight 36mm filters and inserts are available for 1.25″ filters. 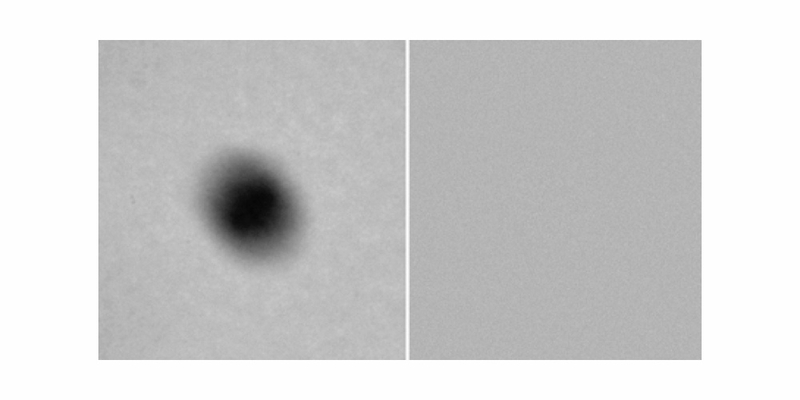 The 36 mm filters provide unvignetted imaging for the largest Aluma sensors. The FW8G-Aluma includes a built-in focal reducer and autoguider. The pick-off mirror and camera focus can both be adjusted and locked using simple thumbscrews. With the autoguider positioned in front of the filters, optimum guiding sensitivity is provided for all filter slots. 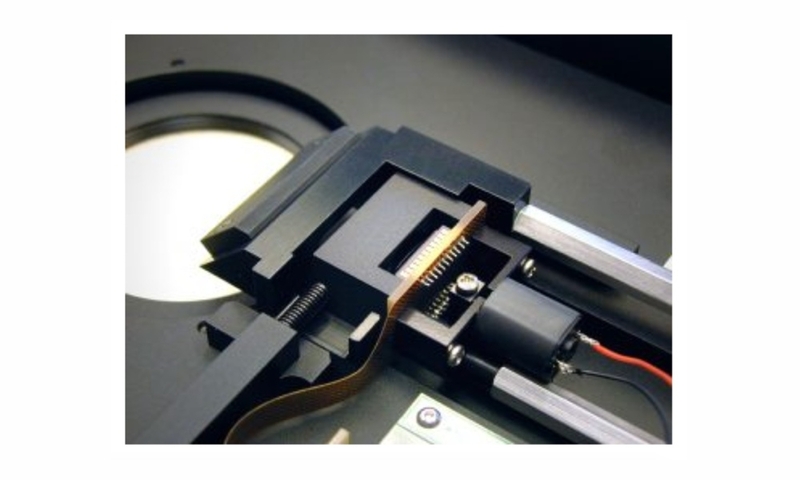 Using a built-in autoguider system eliminates issues with flexure, mirror shift, and other mechanical problems that can degrade guiding accuracy.